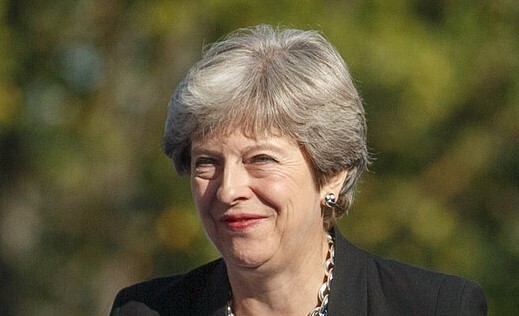 As reported by the Reuters news agency, British Prime Minister Theresa May is yet to win the support of a deeply divided parliament for the deal she struck last month with Brussels to maintain close ties with the bloc. British citizens should start preparing for the risk of leaving the European Union without an agreement. The British government announced on December 18 that it would implement plans for a no-deal Brexit in full. These plans include setting aside space on ferries to ensure a regular flow of medical supplies and keeping 3,500 armed forces personnel ready to support the government with its contingency plans. Britain is due to leave the EU in March 2019. She has said a delayed vote on her deal will take place in mid-January, prompting some lawmakers to accuse her of trying to force parliament into backing her by running down the clock as the March 29 exit day approaches. No deal means there would be no transition, so the exit would be abrupt, the nightmare scenario for international businesses and the dream of hard Brexiteers who want a decisive split. Her spokesman said while the government’s priority remained leaving with a deal, which was the most likely scenario, it would now implement its no-deal plans “in full”. “Cabinet agreed … we have now reached the point where we need to ramp up these preparations. This means we will now set in motion the remaining elements of our no deal plans,” he said. “Cabinet also agreed to recommend businesses now also ensure they are similarly prepared, enacting their own no-deal plans as they judge necessary. Citizens should also prepare,” he added, saying that after no-deal guidance issued earlier this year, further detailed advice would be published soon. The opposition Labour Party’s Brexit spokesman Keir Starmer said the government was “running down the clock”. “No deal has never truly been a viable option, it is a political hoax, and deep down I think the government and this prime minister knows it,” he told parliament.